Disclosure: I received the InStyler products from Vocalpoint at no cost to facilitate my honest review. No monetary compensation was received. All opinions are 100% my own and were in no way influenced by receiving the free product. My girls are always trying new products to change their hairstyles. 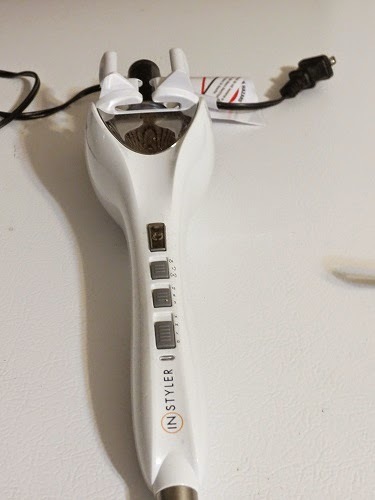 We recently had the opportunity to test out InStyler’s Hot Tools for the Holidays! 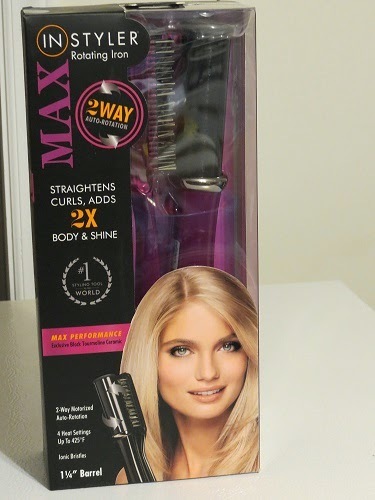 We were sent the Ionic Styler Pro, MAX 2-Way Rotating Iron, and the TULIP Auto Curler. We decided to try out the InStyler Ionic Styler Pro because it’s a ceramic hot brush and flat iron combination. LeeLee could not decide how she wanted to wear her hair, so we decided to flat iron it first. 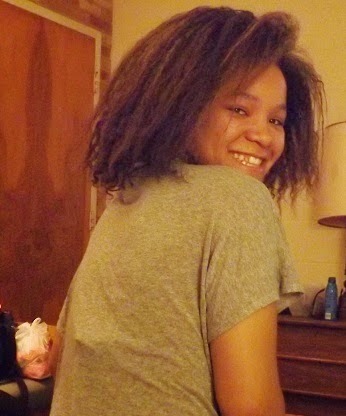 Once we flat ironed it, LeeLee was so excited with the results, there was no reason to go any further! 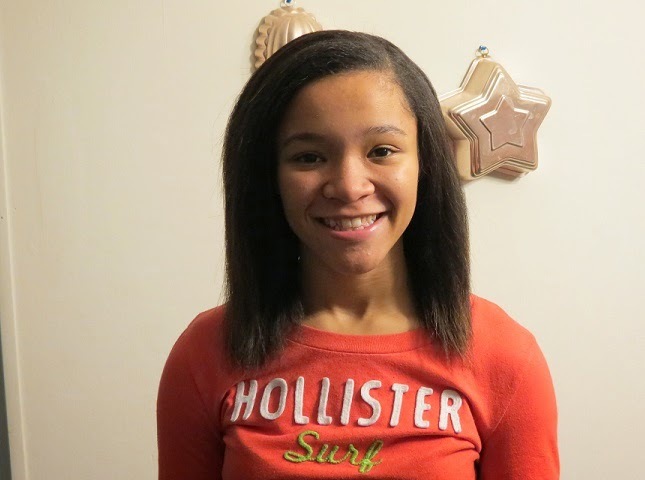 Since the before picture was not viewable, I decided to use a photo which shows how LeeLee's hair usually looks. The Ionic Styler Pro worked fabulously! It heats quickly and it was very easy to use. Usually it takes quite a while for us to get her hair flat ironed, but this product stayed heated, but not so hot that it damaged her hair! We give the InStyle Ionic Styler Pro a huge recommendation from the Shelly's Bits & Pieces family. This would make a wonderful gift for that special female in your life! Disclosure: I received the above mentioned products to review as a member of Vocal Point.